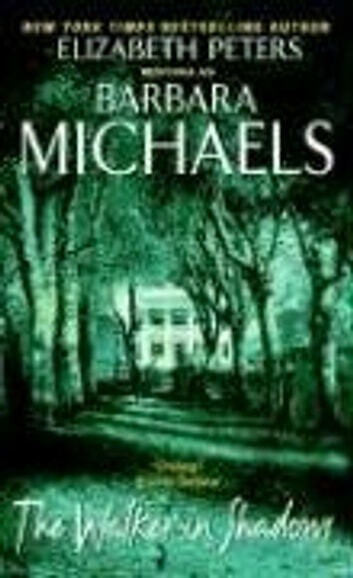 The house next door to Pat Robbins—eerily identical to the home Pat shares with her college-aged son, Mark—has been empty for years, the darkness within seeming to warn all to stay away. Now new tenants are moving in: affable Josef Friedrichs and his lovely daughter, Kathy, who has stolen Mark's heart on first glance. But something is not right—something old and secret lurking in the shadows that fresh paint and new furnishings cannot mask or exorcise. 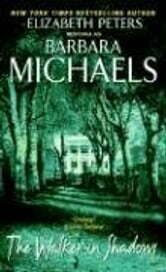 There is evil alive in the heart of the house next door—and it means to feed on the fears of two families . . . and drag Kathy Friedrichs with it into peril.